Arri is the golden standard in the film industry. The compact Alexa Mini delivers beautiful 4k images with the best colour science around. 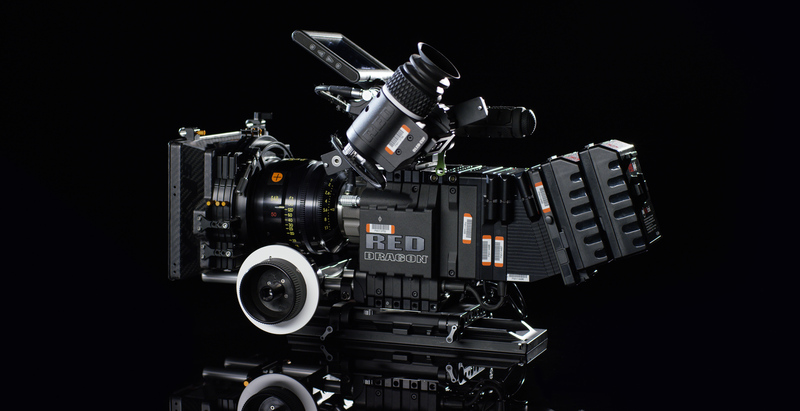 Arguably the most versatile cinema camera available. With up to 6K resolution, 16.5+ stops of dynamic range and a huge range of frame rates. The popular Sony FS7 is an incredible camera delivering 4k resolution, a plethora of slow-mo options and a lovely image all at a good price. The extremely compact full frame A7SII creates stunning 4k video. At Brickhouse we use this camera for hyper-lapses and time-lapses. The DJI Osmo is ideal for events and fast shooting. It offers a silky smooth hand held gimbal, a built-in 4K camera and it's incredibly portable too. A camera is only half the story. A good lens is a must, the Zeiss CP.2 are compact and provide beautifully rendered sharp images. People choose these lenses for the ``Cooke Look`` smooth, sharp and rich colours. These give your film a stunningly distinct look. The DJI Ronin is an important tool here at Brickhouse. Once set up it offers one of the best stabilisation platforms available in the industry. Lighting plays a big role in the emotion of a video as well the aesthetic. From 8k HMIs to LED light panels we use the right tools to make your video stand out.